Paul VI full of emotion fell postrate at the feet of Athanagorius, Patriarch of Constantinople at their first meeting. When he met Archbishop Michael Ramsay he pulled off his ring and thrust it on the finger of the old Archbishop. Dr Williams wore the same ring, however unlike his predecessor, Benedict did not kiss it. 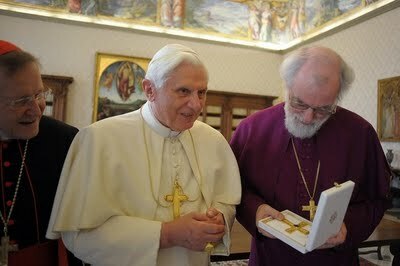 On Saturday Pope Benedict handed Dr Williams a pectoral cross, emblazoned with an amethyst - a little sign of being amongst the successors of the Apostles - the not drunk. When he received it Dr Williams rather frightened me, Gollum like, he said something about being, "very preshhhious". Later he said it showed the Pope acknowledge his "episcopacy", which is true, it acknowledge his "oversight" of millions of Anglicans. The gilt was slightly rubbed off the gingerbread of course by the Apostolic Constitution granting episcopal ornaments to those who were Anglican bishops. The ecumenical situation has changed drastically, this wasn't the main Papal event of Saturday, the 20 minute audience freshortened by the photocall, was overshadowed by the meeting with artists. The appointment of Bishops Longley, McMahon and Hopes to oversee the implementation of Anglicanorum Coetibus will be good news for many. 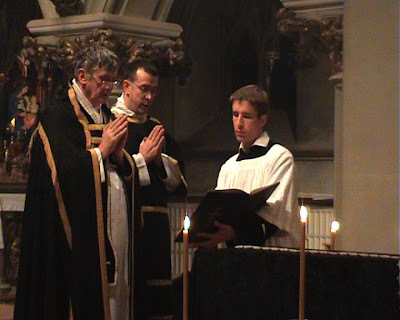 They are perhaps the three most pastoral bishops in England and Wales, and those most sensitive to the situation of those Anglicans seeking communion. Presumably Bishop Longley after his elevation will be the chairman. Bishop McMahon is genial and a theologian with insight, being a Dominican, he will be sensitive to the situation of Anglican religious. Bishop Hopes, a former Anglican himself, demonstrates his concern and genuine love for the clergy of Westminster again and again. 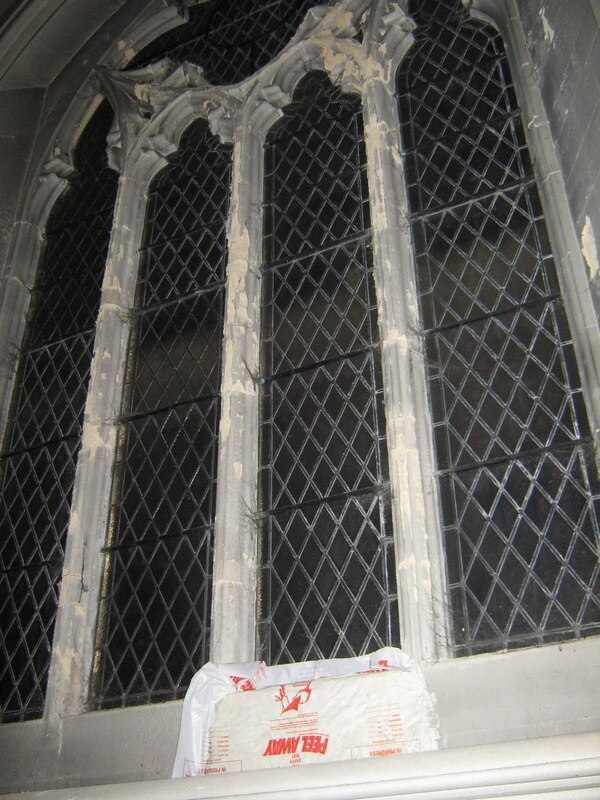 The west window has been steadily crumbling away, its that ****** grey paint again, the bath stone absorbs moisture which should then evaporate but the fruit of the 70s, the impermeable paint contains and it ends up dissolving the stone, worst things have happening on the outside. 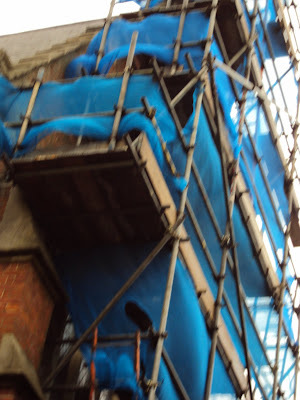 Because we had a legacy of £10,000, the largest we have ever had whilst I have been here one we were able to afford to have it repaired, the biggest cost is scaffolding, even the smallest job on the outside of the church cost a minimum of £1,000 for scaffolding. Say a prayer for Margaret Wilson who kindly remembered us in her will. Eventually we need to scaffold the whole of the south side of the Church to repair the windows and replace mortar with which the church was repaired in in the 1970s, they used the wrong kind, now it is crumbling. Between us and the English Channel there is nothing so the Church and the house get the full brunt of the weather. Don't even ask me about the cost, I haven't even dared to ask. If God wants it done, he will raise the money! An EF Baptism Training Video? This is not quite what happened on Saturday but it underlines how important it is to encourage both parents and Godparents to go to confession before a baptism. I have long been fascinated by the catechetical methods of past ages. Rorate Caeli features the famous letter of St Francis Xavier in which he talks about his catechesis of the people of Malabar. He used children to learn the catechism, and to teach it to others. The catechism and the commandments were the basis, a clear, simple, definitive and accessible message. I think our failure to convert, catechise and retain our faithful stems from the vagueness of message. A first for me yesterday, a baptism in the Extraordinary Form. It was all very odd for me, a son of The Council; no Liturgy of the Word, no bidding prayers, it was a completely different structure, I felt quite shocked by what seemed to me an abrupt ending, a quick chrismation, white garment, candle, then “Go”. What was very apparent was the movement from one world, or state to another, from Satan to Christ, from sin to the Life of Grace, the movement of the child from its natural parents to God-parents. For me as a priest it was a very different experience. Maybe it is that I am not that used to saying, “Exorcizo te”, so often. It was rather frightening, and yet very powerful, awesome even. The Ordinary Form of Baptism, in comparison seems wordy, too wordy perhaps, and maybe its me, but I think it needs explanation, it seems to be a bit blunt, maybe because it is trying to say too many things. The EF seems much sharper, the role of the priest too seems more precise, he gives Life. Although there is no Liturgy of the Word, the older form seems richer in scriptural allusions. My congratulations to Maria Theresa and her mother and father, Anna and Sergey, and her God-parents Judy and John and my thanks to Andrew, our EF MC. Catholics see the Church as the servant of Christ the King and of His Kingdom. We only have what He has given us, nothing more. His Kingdom is not of this world, therefore the Church cannot take the values of the world and dilute the precious Truth He has left with us. The Church cannot change Christ's message but only re-present it to subsequent generations. We have nothing of ourselves to offer mankind, all that we have is his. He has promised not to leave us orphans but to send us the Holy Spirit to lead us into all Truth. 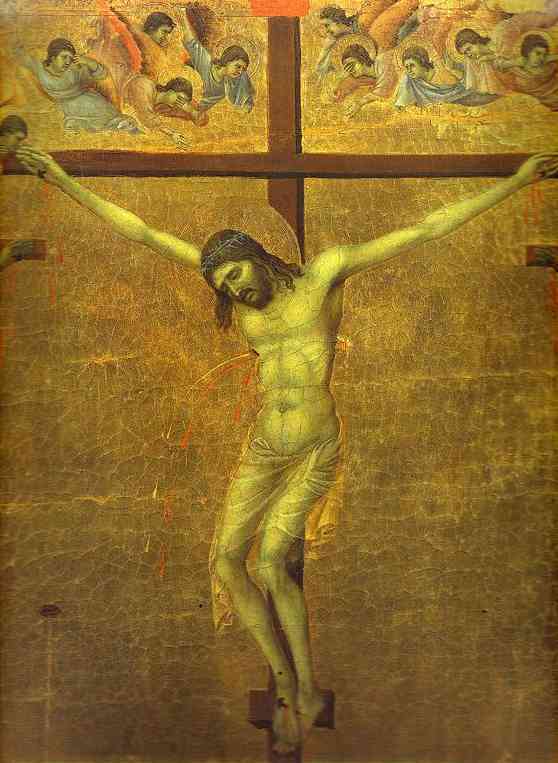 Christ's Kingship is intimately bound up with the Truth. His followers are charged with teaching and passing on this Truth. Doctrine, teaching, is part of Christ's commission to the disciples. It is not any doctrine, it is the authentic doctrine of Christ. 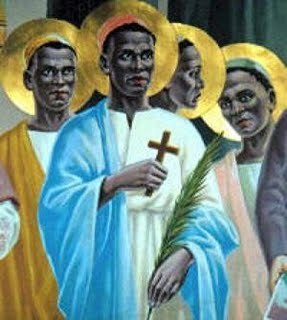 He said, "And I tell you, you are Peter, and on this rock I will build my church, and the gates of Hades will not prevail against it. I will give you the keys of the kingdom of heaven, and whatever you bind on earth will be bound in heaven, and whatever you loose on earth will be loosed in heaven." It is not an arbitary power that Peter is given but one founded directly on Peter's declaration that Jesus was "the Christ, the Son of the Living God" which "was revealed not by flesh and blood but by the Power of the Most High". The nature of the Catholic faith is always about looking back, looking back to Christ, like a good servant it has its eyes constantly on him, its ears constantly straining to hear His voice. 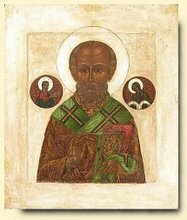 Novelty is not the nature of Catholicism - or Orthodoxy for that matter - yes, we believe in the development of doctrine, but that is like leaven in the lump, or the seed growing in the ground, it is the action of the Holy Spirit, working silently, gently, it is never a violent revolution. The ordination of women by the Anglican Communion is something new, not found either in scripture nor in that which has been handed onto us. The Apostolic Churches cannot ordain women, despite all the dignity the New Covenant gives to them, simply because we are servants and Jesus, the King has given us no authority, and we dare not presume to take that authority to ourselves. Anglicans and Protestantism, generally, claims that authority, because it understands authority as consensus of opininion, rather than being of God. We dare not make that presumption, lest we prove to be unfaithful servants, doing our own will rather than continually praying that His will be done on earth as it is in Heaven. I am rather annoyed with Dr Rowan Williams after his "challenging" speech in Rome. "Petulant" is the first word that comes to mind, closely followed by "vacuous", "arrogant" is also hanging around somewhere. I am left wondering quite what is his particular creed, and moreover what exactly does the Anglican Communion believe. 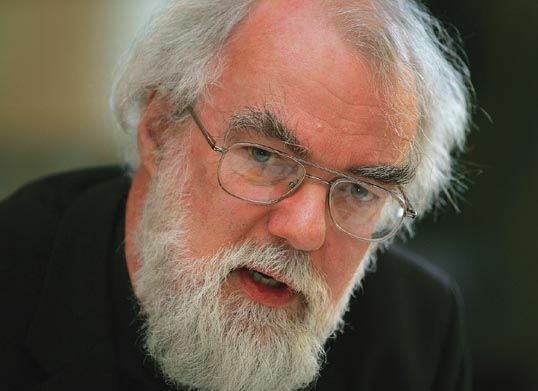 An Italian friend of mine who was at the lecture said, what was so apparent is that Williams believes nothing we Catholics recognise as belief. 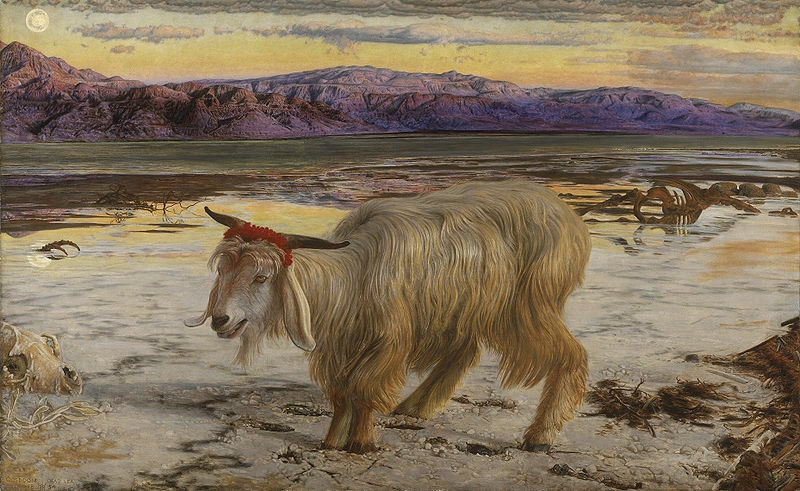 The Thirty-nine articles, the Homilies have long been a dead letter, in the C of E. The Creeds might well be believed by some individuals but when one remembers Don Cuppit and, who is that Scottish bishop, who spends his retirement suggesting we created God in our image, whose name I can't remember? even belief in God and the Creeds are obviously not binding. The only binding doctrine, now seems to be, "We believe in the ordination of women". Has this now become the substantive defining doctrine of the Anglican Communion? My Italian friend was left wondering, after Williams, whether Anglicans were actually capable of using words that contained meaning, rather than a means of social interaction. In the light, or perhaps fog, of Williams' speech, what was ARCIC actually about, he asked. People who look through telescopes at infinity tend to believe, people who look through microscopes at miccobial life tend to be atheists. Its a simplification but miopia tends to lead to disbelief both in science and in the arts. The trend to look inwards, to constantly examine and display one's own life tends to destroy wonder, and consequently faith. 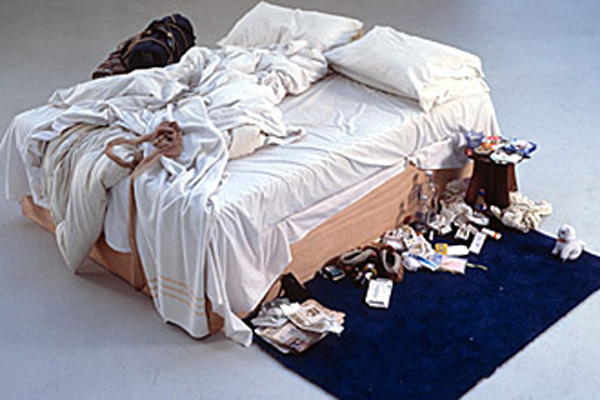 The arts in the last century have become neurotically self obsessed. 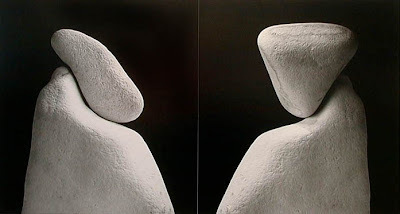 There is liitle concern with beauty, or wonder in our art galleries, or even churches. There is a new iconaclasm abroad, which Christians have experience in the destruction or ignoring of beauty. Ancient churches full of objects designed for the celebration of the liturgy, now have a litugy that literally turns its back on these objects. The most precious and priceless are more likely to be seen in a museum than be used in the context for which they were made. Music especially has been silenced and replaced by the taudrey. We live in age in which the Church more than any other instituition is guilty of not just wholesale destruction of things of beauty but contributing on a massive scale especially in the West of debasing its Christian cultural roots. 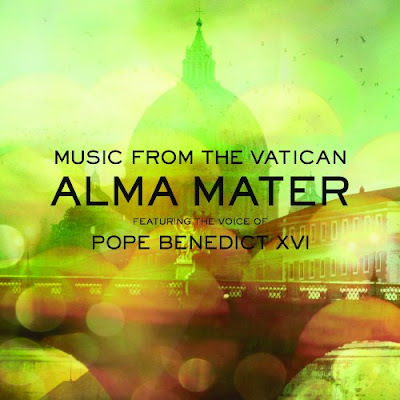 It has become routine to think about Benedict XVI as the pope of the "Logos." His critics accuse him of rationalism. But in reality, he is convinced that Christianity's "proof of truth" does not come solely by rational means. For him, "art and the saints are the greatest apologia of our faith." "The arguments presented by reason are absolutely important and indispensable, but there always remains some disagreement somewhere. If, instead, we look at the saints, this great luminous arc that God has set across history, we see that here there is truly a power of goodness that lasts over the millennia, here there is truly light from light. It will be interesting to hear how the Pope tries to inspire his audience. Personally, I see this meeting as being one the more important of this Pontificate. This might sound terribly triumphalistic but Williams argues like a Protestant! We Catholics certainly believe in a "heirarchy" of doctrines: the Trinity is probably more significant than distinctions between the particular and general judgement, for example. We accept that we are human and not God, therefore though we are capable of penetrating the Mystery of God by reason and Revelation, we can never know Him fully, presumably not even by Grace. Catholics believe God has revealed Himself, Revelation is of His nature. For us this Revelation is not merely Propositions drawn from scripture, which seems to be how the Protestant mind works, it is rather the acceptance of something much more pneumatological, an indwelling of the Holy Spirit, the Spirit that leads us into all Truth. Catholics, and those of the ancient Apostolic Churches believe "faith" and the aceceptance of Revelation is a gift which comes from baptism. 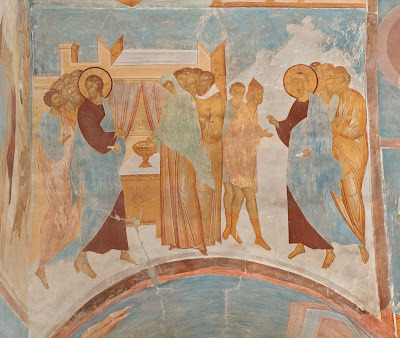 The ancient pre-baptismal question illustrates this: the Priest asks, "What do you desire?" 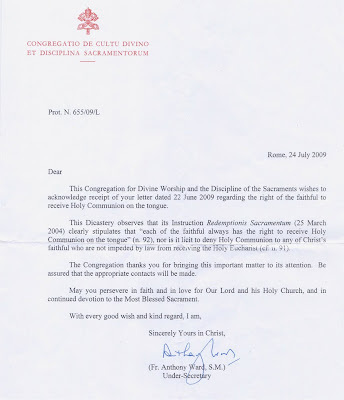 The catechumen -or God-parents- answers, "Faith". It is Faith in what the Church, the Christian community, through the power of the Holy Spirit has to pass on. In a sense it is aquiesance to the Church's teaching, in fact to communion with God in the Holy Spirit hook, line and sinker. This is going to be the great problem with our future relations with Anglicanism, we can't any longer pretend we are speaking about unity, or wholeness only acout individual propositions. (LifeSiteNews.com) The British government has gone to court to prevent the publication of statistics on abortions of children with mild disabilities like cleft palates and club foot. The Department of Health has asked the High Court to overturn a Freedom of Information Act ruling that gave the Information Tribunal permission to publish the information. The Information Tribunal is a government body that hears appeals under the Freedom of Information Act 2000. It ruled last month that the Pro-Life Alliance could review the abortion statistics. The Department of Health refused to release the information claiming that it could lead to women who have late abortions being identified. Department lawyers argued that the information was "sensitive, personal and private." Under Ground E of the Abortion Act, babies who are suspected of having a "serious handicap" can be aborted legally in Britain up to the point of full gestation. 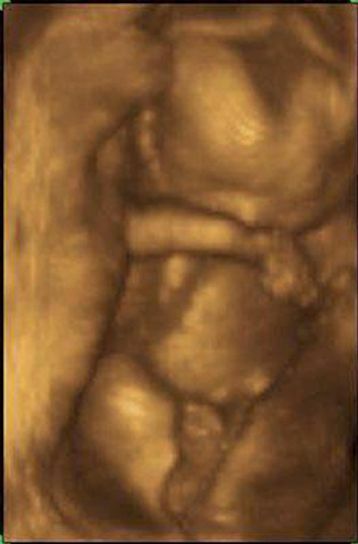 The Act does not provide specific criteria for physicians to decide what kind of disability is severe enough to warrant killing an unborn child. Julia Millington of the Pro-Life Alliance told the Daily Telegraph, "It is a reprehensible waste of public money and court time to continue a fruitless battle to hide this information. "A country, committed to transparency and openness, accepts and expects that the same principles apply to abortion as to other areas of healthcare practice. These statistics should be made public." The Department of Health admits that at least 1900 babies were aborted last year under Ground E, but no longer gives a breakdown specifying the type of disability. This information has been withheld since 2005. When statistics were being released, it was revealed that between 2000 and 2001, nine unborn babies were aborted because of cleft lip and palate. The killing of children with trivial deformities has come under scrutiny in Britain since it was highlighted by a female Church of England minister, Joanna Jepson, who instigated a legal challenge to the abortion of a 28-week-old child with a cleft palate in 2001. Jepson wrote in an op-ed in the Daily Telegraph in 2003 that "more than 2,000 years after the birth of Jesus, was a baby unshielded and unwanted, deemed too 'defective' to live a meaningful life. It had no voice, and yet its death cries out to us all to reconsider the value and worth we grant to those who are weakest and most easily dismissed." Harriet Harman as "Equalities Minister" is incredibly powerful, in the twilight world of the Brown government there are no big policies, only aspirations for equality for women and those who identify themselves as "gay", which itself has become a significant and powerful political sub-culture. 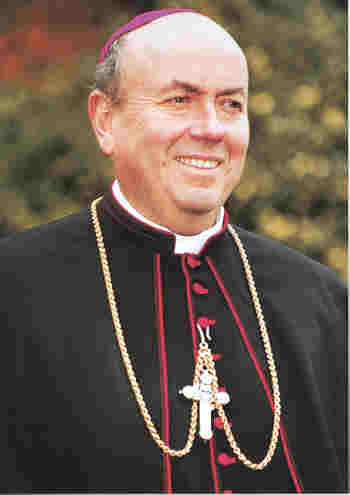 Monsignor Andrew Summersgill, general secretary of the Catholic Bishops' Conference, wrote to MPs saying that Ms Harman's new Equality Bill will have a "chilling effect" on local councils, town halls and other organizations clamping down on Christmas festivities for fear of offending people of other religions. 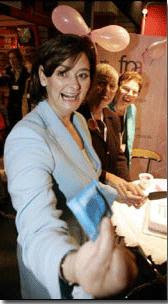 Under existing legislation," Summersgill wrote, "we have seen the development of a risk-averse culture with outcomes as ridiculous as reports of a local authority instructing tenants to take down Christmas lights in case they might offend Muslim neighbours, or of authorities removing the word Christmas out of cultural sensitivity to everyone except Christians. Again and again Christians, Jews and Muslims are forced out of public life, it is not just doctors and nurses or teachers. atheism seems to win out. Similarly, there is a tendency for gay rights to trump religious rights. 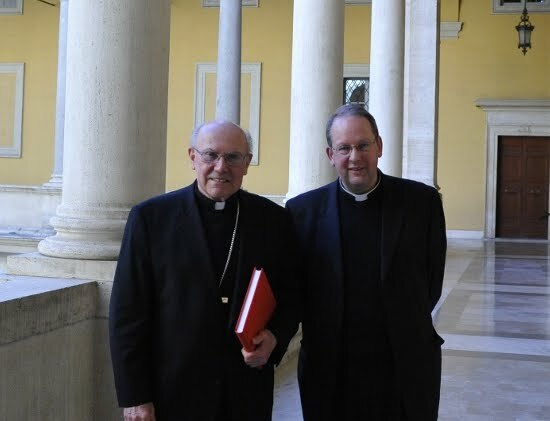 Sandro Magister presents an interview with Cardinal Kaspar on the Anglican Ordinariates, revealing among other things Dr Williams telephoning him in the middle of the night. This was published in L'Osservatore a few days ago. 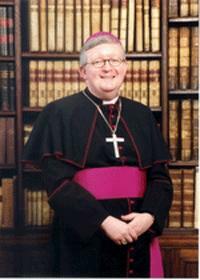 On Thursday Dr Williams flies to Rome for a longstanding meeting and will meet the Holy Father. 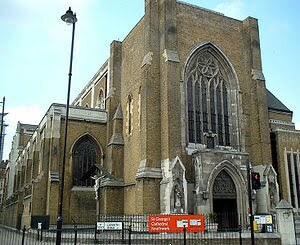 I receive the press release from Nick Gale the inspired, young Musical Director of St George's Southwark Cathedral, he asked me for what I might suggest as a useful further project, but my mind is blank at the moment, so ...any ideas? I don't object Darwinism and its fellow traveller so much on religious grounds; it is its social implications that terrify me. Secular Humanists, who should be clearly distinguished from Christian Humanists, are by nature destructive of human life. 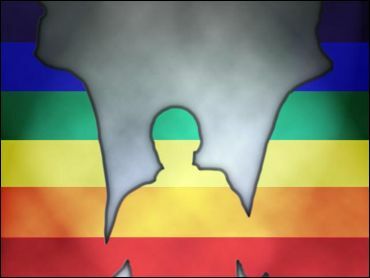 Auvinen’s YouTube handle was “NaturalSelector89” and both boys, says Dennis Sewell, were “amateur social Darwinists”: they used evolutionary theory to justify their atrocities. In this polemical mini-history of the political abuses of Darwinism, Sewell shows how they were part of a miserably long tradition, taking in everything from forced sterilisation to mass murder. It is a disturbing and provocative book. Sewell admits that Darwin himself was a man inclined to gentleness and modesty, but early enthusiasts for his theory could be a little redder in claw. In Britain, Darwin’s friend Herbert Spencer — who coined the term “survival of the fittest” — argued vociferously against state aid for the indigent. 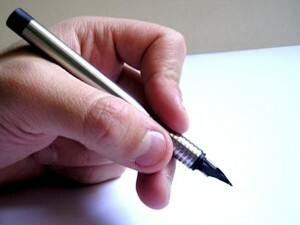 If people “are sufficiently complete to live, they do live”, he wrote; if not, “they die, and it is best they should die”. Or, as Darwin himself observed, “excepting in the case of man himself, hardly any one is so ignorant as to allow his worst animals to breed”. Anonymous comments are never published on this blog. If you have something to say put your name to it. There is very good analasys of what it means to be Catholic in an Anglican context, as Newman was, and very good reasons why Ms P's petulant little liberal fanzine is just wrong and out of touch with reality. I know I am not the only priest who chucked the poster advertising this in the bin as soon as it arrived. Damian Thompson whose writings on music I always enjoy doesn't restrain himself too much in what he has to say about it. As if the Church in Ireland were not in a bad enough state after the revelations of sexual abuse one would think its bishops might quietly try to build up the faith. Well no, Willy Walshe of Killaloe has other ideas. 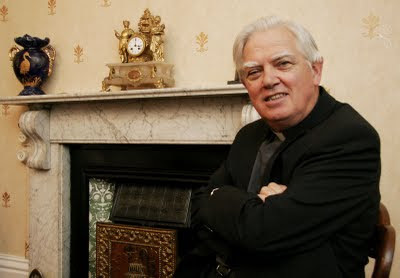 Bishop Walsh called for the debate on women priests in an interview with RTÉ News following an address to the Association of European Journalists in Dublin. 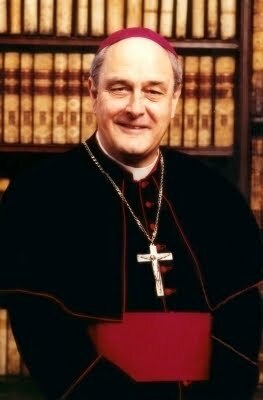 He said he would love to see another Pope John XXIII opening up discussion, particularly of exclusion. The Bishop expressed sadness about his Church excluding homosexuals and refusing the Eucharist to couples in second unions. Bishop Walsh recalled that Christ deliberately included people shut out by the religious authorities of His time. 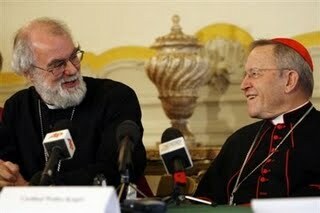 He also urged discussion of mandatory priestly celibacy. Earlier, Bishop Walsh challenged a lesser Vatican rule that almost completely excludes Protestants from its Eucharist. He said he had never suggested to Church of Ireland members that they were not welcome to receive the sacrament in his churches. What do you do when your bishop rather than being the "faithful bearer of Tradition", seems to regard it with contempt? I wonder if there might be a clue here to the Irish sexual abuse scandals: if this particular bishop is decidedly wobbly on areas of sexual morallity, one can only believe other bishops and clergy share his views, and in private are more extreme. If there is no clear teaching, then probably there is no clear living out of the Church's teaching, no committment to what is being taught. It would seem in Killaloe all is relative, each is entitled to his or her truth, what previous generations held sacred, is now tossed aside by this paricular shepherd. At the Congregation for the Doctrine of the Faith various Monsignori, I am sure are pouring over the dear old Tablet and what it says about the Apostolic Constitution, Anglicanorum Coetibus. Online there are three different articles knocking it. I wonder if the Tablet's naive Pope bashing will be discussed at the ad Limina? An editorial: Which says that Anglo-Catholics ought to go through a process of RCIA, which would be life changing for them. Now that just illustrates Ms P's journals ignorance. The Rite of Christian Initiation for Adults, is precisely that a process of different Rites for the initiation into the Catholic Church of Adults, last time I looked practicing Anglicans had already been initiated, even allowing for defective or invalid sacraments, Anglicans have renounced the devil and accepted the Holy Trinity, they are already Christians Ms P! 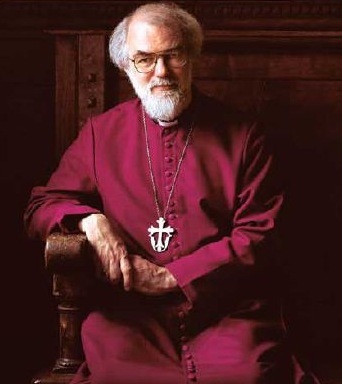 Then there is piece by Nicholas Lash: Dear old Nick is complaining that the bishops, I think he means of E&W, and the Archbishop of Canterbury have not been consulted. 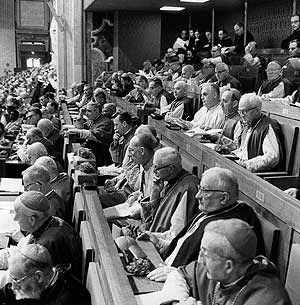 I think what he was expecting was a Council or at least a Synod on this, something that would take five or ten years to organise, so long, that those pleading from adnission into the full communion would have died off by the time it met. I would hate to suggest old Nick is fixed in an Anglo-centric mindset but he doesn't seem to realise that of those wanting full-communion, most who will become Catholics are from the "Southern Cone", Australasia and the Americas. AC is primarily aimed at whole Churches coming into communion, an Episcopate, Presbyterate and Laity. Yes, it accepts that one or two C of E bishops and clergy, and even congregations might but it is not primarilly about the C of E.
I am not quite sure how Lash expected Dr Williams to have been consulted, I would have thought Rome would have thought him part of the problem, not the solution. Indeed what has brought this matter to a head is a lack of confidence in Williams' leadership. What the Tablet does not seem to get is that this whole matter rests on a fracture at the centre of world wide Anglicanism, non English Anglicans had hoped that the centre of Anglicanism would somehow be neutral, above the ordination of female or openly homosexual bishops. The English Provinces' capitulation on these issues has undermined any claim that at its centre, despite other appearances, the Anglican Communion can claim to be both "Catholic and Reformed". This is an immediate crisis that needs an immediate answer. 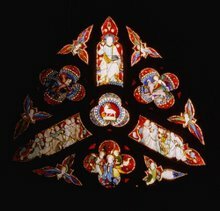 For Anglicans "Catholic" has meant holding on, at least in broad brush terms, to "Tradition", that which has been handed on, those stable unchanging elements of Christianity. "Reformed" has meant being able to embrace and adapt to new things, in practice what the king or government or more recently what "society" might impose, it has actually changed from Protestantism to Liberalism. 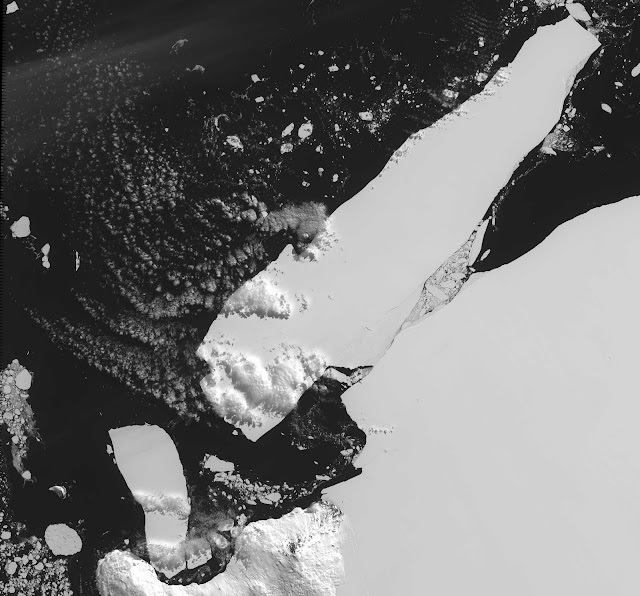 What has now happened is the floating iceberg of Reform has drifted too far from the unmoving mountain of rock of Tradition. The changes in the CofE has meant it is impossible to have a foot on both stable rock and floating ice. What the Pope is doing is offering a lifeline to those who find themselves on the mountain threatened by an oncoming tsuanami. Those who once thought of themselves belonging in the Catholic Church but have found themselves tipped into the icey drink. Some people can be so cruel. I was sent these photographs by Clare B*w*k*l*, she is responsible for the graffiti. They are from our Solemn Requiem on All Souls Day. Small children and nervous pets would have no problem with the first image but the second is terrifying. 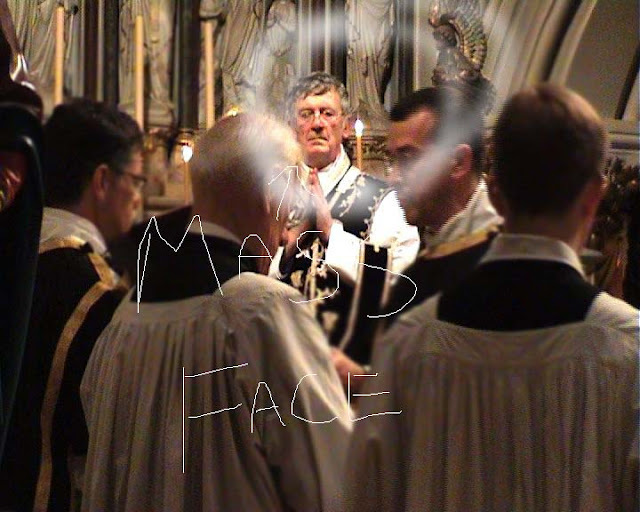 Isn't the face on that, a good arguement for Mass celebrated ad Orientem. With this paricular priest there are obviously pastoral reasons why it is a must. The Holy See really should intervene, there should be petitions of the faithful that this particular marionette should either be kept in his box or forbidden ever to turn to the faithful. Yet is he alone? Are there not dozens of priests with two sides of which the obverse, or even backside, is far, far preferrable to the front? Think of those with a nervous disposition, beg the Holy Father today! 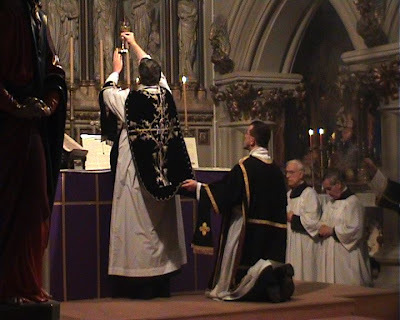 Rortate Caeli reports the Holy See, PC Ecclesia Dei, has published a couple of DVDs demonstrating how to say low Mass in the Extraordinary Form. They can be seen on You Tube here. By now, by regular practice and watching others celebrate, I have become reasonably competant it doing that myself. 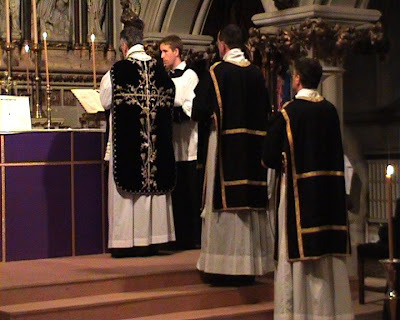 What I am not quite certain about and what other priests and bishops seem equally confused about is how to celebrate Mass according to the Ordinary Form. No-one seems to know what should normative there, nor how to choose from the vast number of options. Someone said recently; from Brompton Oratory to the diocese of Linz we experience the variety of interpretations of the Roman Missal. Are all correct? My life is consumed at the moment by thoughts of by thoughts of "floor". 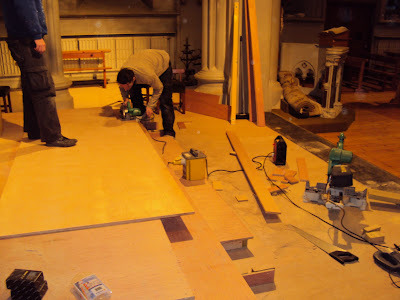 Dierdre Waddington, our architect and I are trying get the arrangement of the sanctuary right. We are trying to fit a modern sanctuary into the space of a rather compact Tridentine sanctuary, it is "quarts into pint pots". Whatever we do we can't quite find the right place for the Presidential Chair. 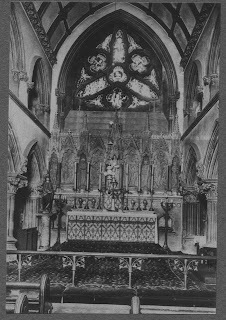 In the old days the sedillia was place in the Lady Chapel, which even then didn't quite work. 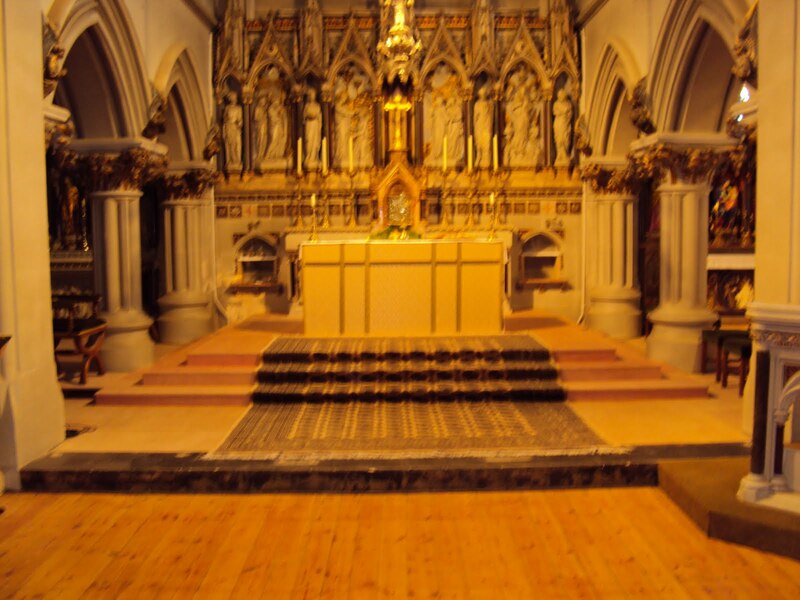 All Soul's Day Mass said the sanctuary looks as though it is a "wedge of cheese", at the moment it is floored with ply-wood, just so we can make alterations to it. 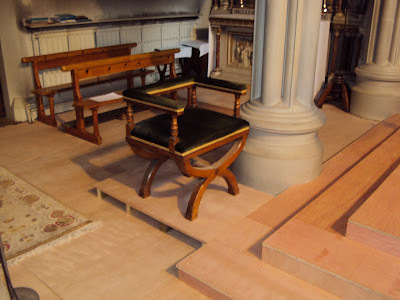 Dierdre recently visited Duncton which is the other church in our diocese designed by Gilbert Blount. 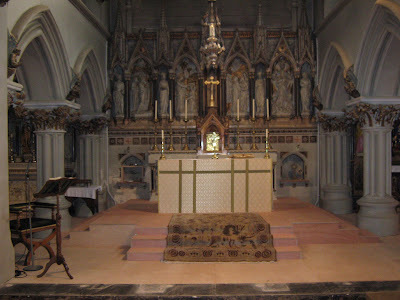 it is far less exhuberant than St Mary Magdalen, and has been treated even more brutally than SMM. What Duncton lacks in fine carvings, it makes up in flooring. Where Blount gave us floorboards, which even in the earliest photographs were covered by a fitted carpet, then by lino stuck down by bitchumen, then latterly by asbestos vinyl tiles but Duncton has the most amazing encaustic tiles, which I want though I suspect we won't be able to afford them, modern ones tend to be much less subtle in their colouring, salvaged one's are like gold dust. What might possible is a combination of ceramic and stone tiles to created a similar though simpler effect. The Indian/Chinese ceramic and stone cutting industry means that at the moment such a floor will be about as expensive as hard wood, the difference is that it will last for centuries, and what Blount has left us with is stable base of piers, perlins, joists and beams. "It stands up for the oppressed and offers spiritual succour to billions say the Church's supporters. But what about the Church's teachings on condoms, gays and women priests, ask the detractors." Speaking for the motion, Archbishop John Onaiyekan and Ann Widdencombe MP. Speaking against the motion, Christopher Hitchens and Stephen Fry. What concerns me is that Mr Fry believing what he does about our Church is fronting The Passage Appeal, see the poster here. Will those attending, including Cardinal Murphy O'Connor, the Patron, be subject to a Fry rant, about the evils of the Pope both this one and "the Pole", will he hurl condoms at the Casholics in the audience. I have asked the Passage for an explanation, apart from having had a meeting to discuss whether this event should continue, I have heard nothing further. Fr Edward McNamara has been asked about the validity of a baptism conferred by a deacon, who for the sake of "everyone being involved", normally got someone else to pour the water, rightly Father says it is likely to be invalid. Sadly, this is not the first time that the above erroneous practice has occurred. 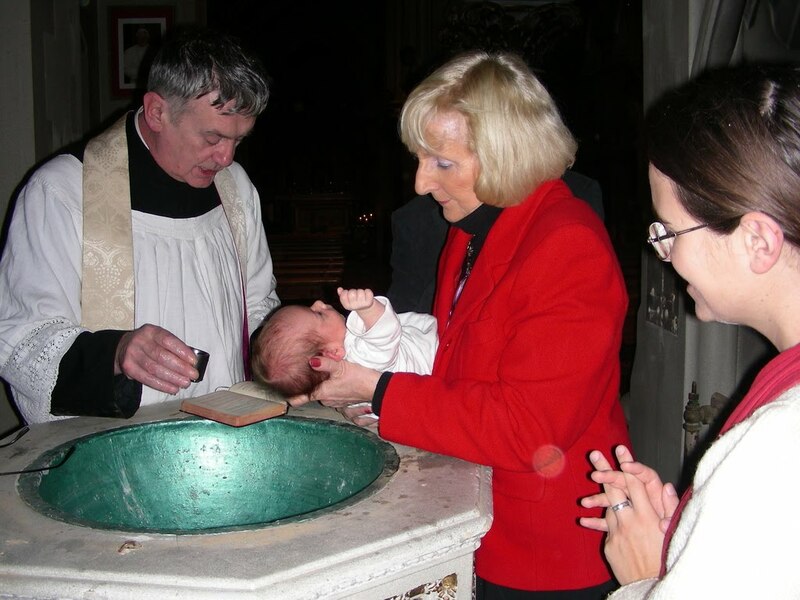 In another country the Holy See ordered that several years of baptisms be repeated, or, rather, carried out for the first time. It is what happens when we invent liturgy. Salvation is doubtful. 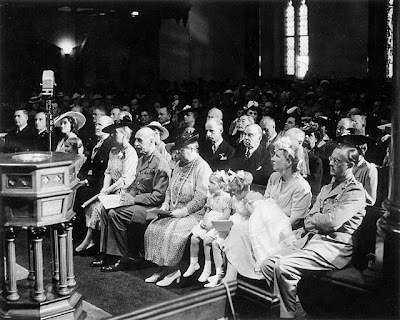 Just to throw a small cat amongst a flock of pigeons, isn't what is described what happens at a British "royal" baptisms in the C of E. By perrogative one bishop holds the child, another pours the water, a third pronounces the formula. Is it a practice that exists elsewhere in the Anglican Communion where there are several clergy in attendance? 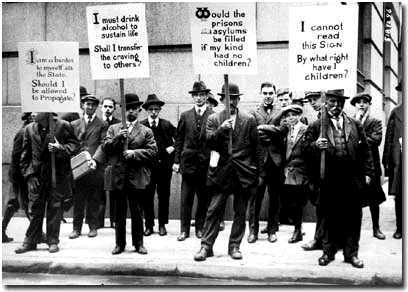 A small group of my parishioners went off to encounter the local Secular Society, to join in a debate over Darwinism. What struck my people was how fundamentalist were Brighton's secularists, they characterised all believers as fundamentalist Creationists but most had no way of reasoning beyond the "big bang", they couldn't deal with a first cause, or an efficient cause. Even on Darwin himself most were a bit shakey, few had read his Descent of Man, some were a little uncomfortable with Marx's criticism of him. I am told that on the whole our peoples contribution to the debate was actually welcomed, so much so they were invited to the next meeting. I was told that during Fresher's Week at Sussex University 220 first years signed up to the University Secular Society, I haven't heard how many signed up for the various religious societies. I am struck by how young people want to discuss religion, wherever I go religion seems to be a subject for discussion. What most religious people are badly prepared to discuss are those things the non-religious want to discuss, those fundamental questions that science just can't answer or where science merges into religion. There are pretty basic things we need to define, such as what we mean by the term "God", the origin of matter and the laws of nature. 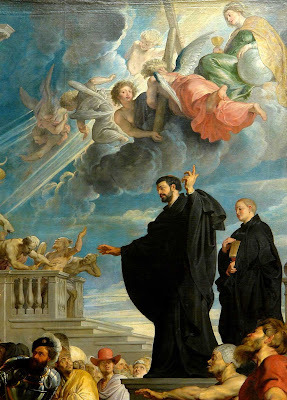 What goodness is, what is a good life, the nature of morality, for us Catholics unless we are willing to dialogue with people at these crucial points, we might as well be talking about angels dancing on pinheads. It is these fundamental questions that bothered classical and medieval mind that still perplexes people in the workplace, in the pub or on the train. I tend not to read the vast comments on Damian's blog, and I would hope I would be kinder than he about our bishops but I was a little surprised by this job advert. Not that the Bishops are advertising for a fundraiser, nor the salary that is being offered, often we pay peanuts, and get get monkeys. What surprises me is that I haven't seen the advert in other newspapers. The Guardian is the newspaper where some of the most vociferous anti-Catholic journalist rant against everything the Church stands for, so a simple question: what type of person does whoever placed this advert in the Guardian hope to attract? Does anyone know if Ecclesdon Square places all its adverts in the Guardian? 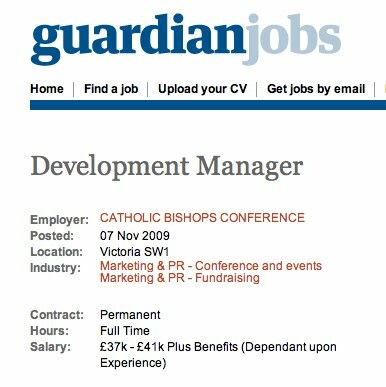 If so does this mean that predominantly Guardian readers are employed by the Bishop's Conference. If this is so, is there problem, are habitual Guardian readers likely to be ardent supports of mainstream Catholicism? A priest friend of mine pointed out that the poor widow gave away her last two mites to the Temple treasury, not to the poor; to support the worship of God not to alleviate someone else's need. 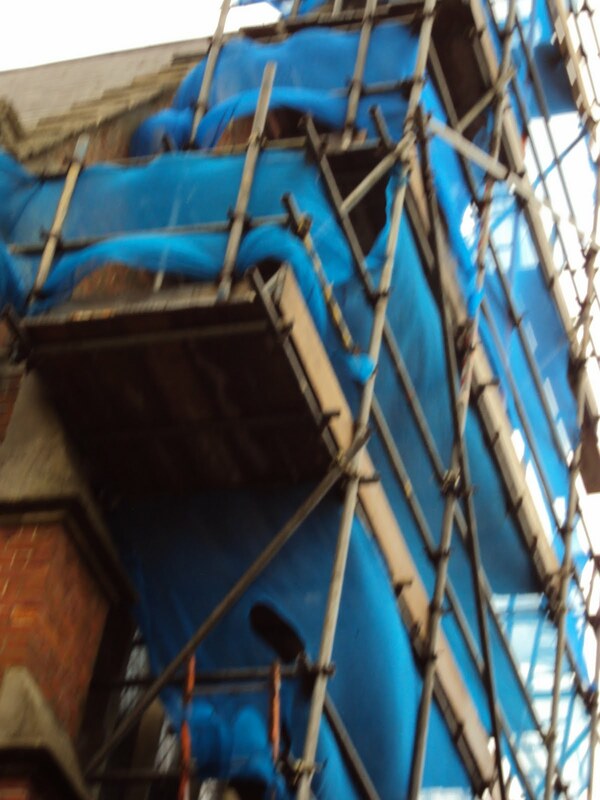 So if you are looking for a similar charitable cause, give generously to our restoration fund. APOSTOLIC CONSTITUTION ANGLICANORUM COETIBUS was published today. Let us pray, commending those considering union with the Catholic Church to the powerful intercession of the Most Blessed Mother of God, Mary Most Holy. O Blessed Virgin Mary, Mother of God and our most gentle Queen and Mother look down in mercy upon England, thy dowry, and upon us who greatly hope and trust in thee. By thee it was that Jesus, our Saviour and our hope was given unto the world; and He has given thee to us that we might hope still more. 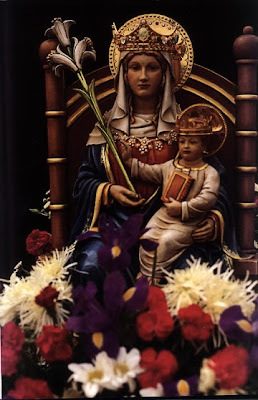 Plead for us thy children, whom thou didst receive and accept at the foot of the cross, O Sorrowful Mother, Intercede for our separated brethren, that with us in the one true fold, they may be united to the Chief Shepherd, the Vicar of thy Son. Pray for us all, dear Mother, that by faith, fruitful in good works we may all deserve to see and praise God, together with thee in our heavenly home. This little video is of our last All Souls Day Mass, it was filmed and edited by Clare, who directs our music. The accompanying music is sung by our parish choir, with just a little help from friends. The mezzo-soprano is Sigridur Kristjansdottir a young Icelandic opera singer who practices occassionally in the church. We look on the self offering of the young soldiers who are killed or maimed with respect and admiration, but still the question: why? The reasons for the conflict make us ask: why? The continued presence, the inadequate government support, the lack of equipment makes us ask: why? The inadequate explanations by government ministers make us ask: why? The lack of a foreseeable and positive outcome makes us ask: why? 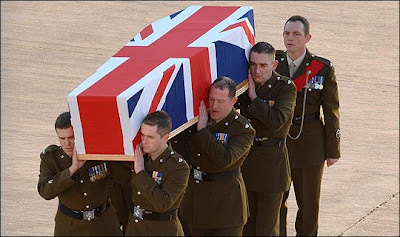 Young soldiers being blown apart in Afghanistan, to defend a corrupt regime there some how means that young Muslims from the Midlands are not going to blow up London's transport system, merely makes one ask: why?